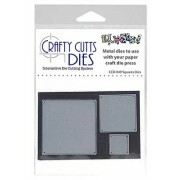 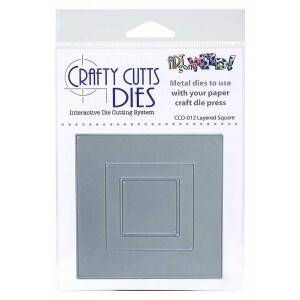 Crafty Cutts metal dies are a fun and versatile accessory added to the Art Gone Wild line of products. 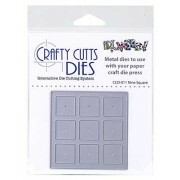 They are perfect to with our use with our stamps since they are designed to fit within the die. 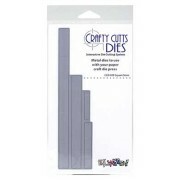 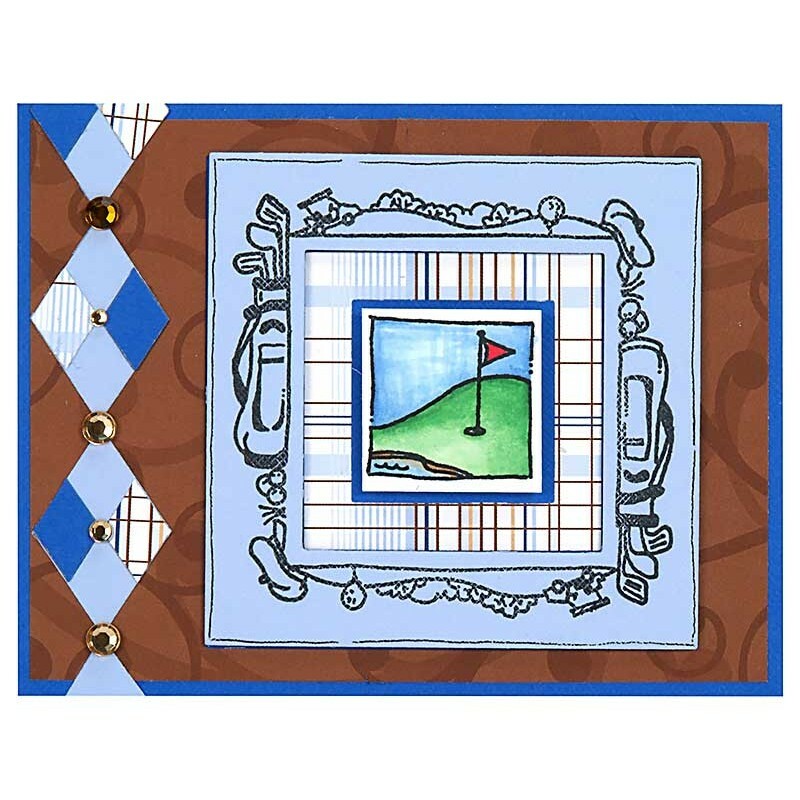 Perfect to use with any Simple Squares stamp set (each sold separately).